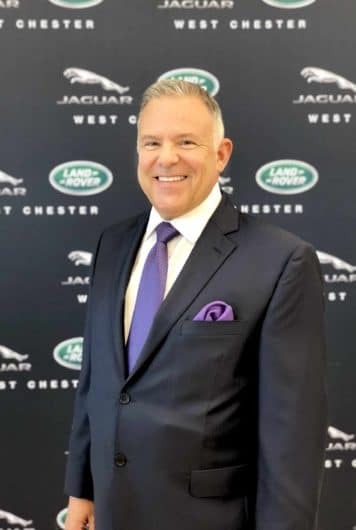 Robert Felicetti leads the team at Jaguar Land Rover West Chester with over 30 years of successful luxury and performance automotive management and sales experience. 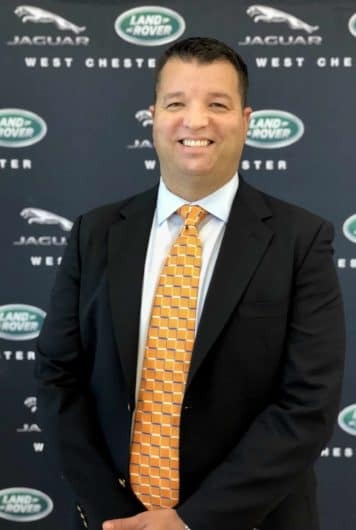 Robert’s career in the automotive industry has been defined by his high ethical standards, expertise and pursuit of excellence. He is passionate and focused in providing our clients with a warm, inviting and pleasant boutique experience with every interaction. Robert is knowledgeable, and his easygoing personality is what our customers value most. In his leisure time, Robert enjoys traveling, the Caribbean being a perennial favorite. He also enjoys participating in historic home renovations, including his own home in Greenville, Delaware. 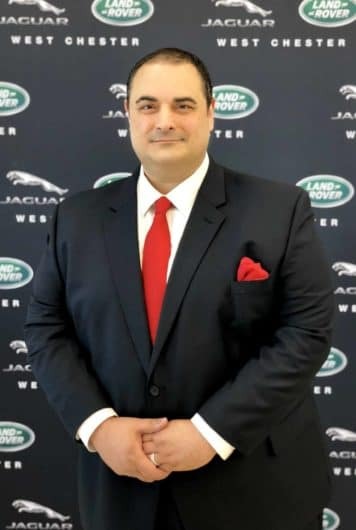 Matt Austin is a graduate of Rowan University, where he earned his degree in Business. 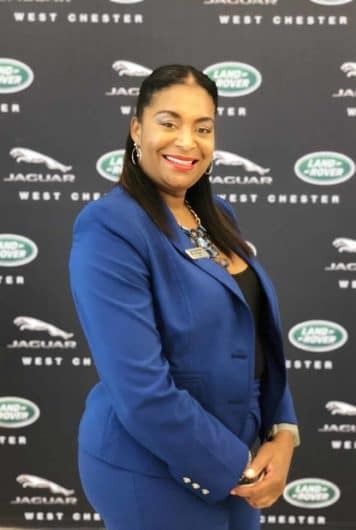 He immediately entered the automotive sales industry with Enterprise where he worked for two years. 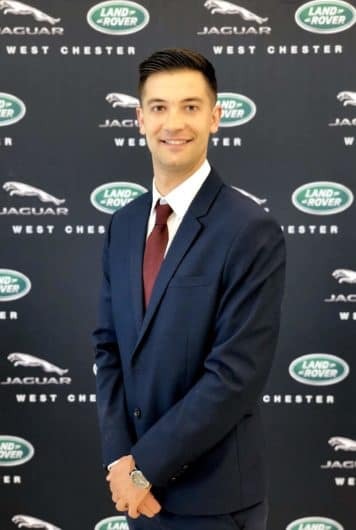 His success in this role led Matt into a seven year finance position with BMW before joining Jaguar Land Rover West Chester. 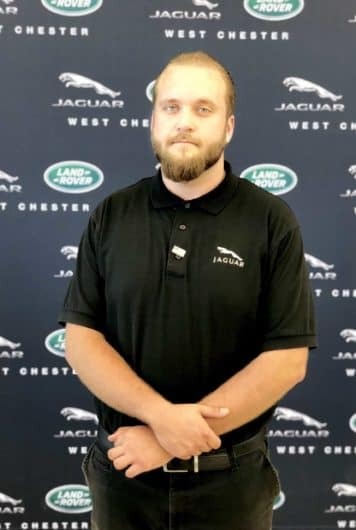 Matt brings a great deal of experience and success to the team and is excited to work with every customer at Jaguar Land Rover West Chester. 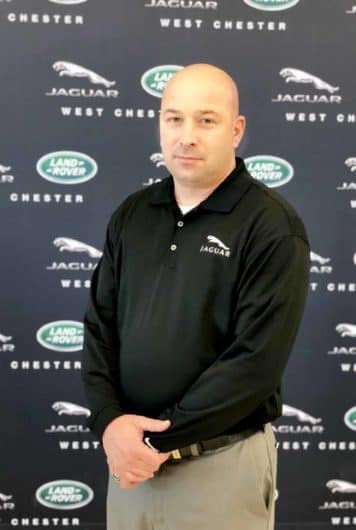 Matt lives in South Jersey where he enjoys spending time at home or down the shore with his wife and three children. Outside of spending time with family, one of Matt’s passions is volunteering for his hometown fire company. 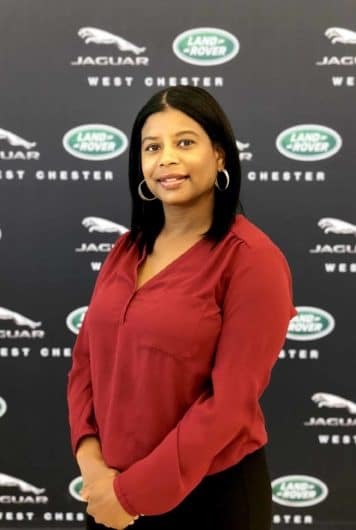 Bill is a graduate of Camden County Community College with a degree in Applied Science. 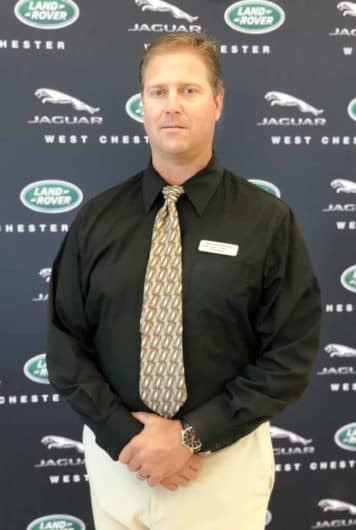 Following graduation, he worked as a service technician at a large regional luxury dealership for 15 years where he was promoted to Master Technician and subsequently Service Advisor. 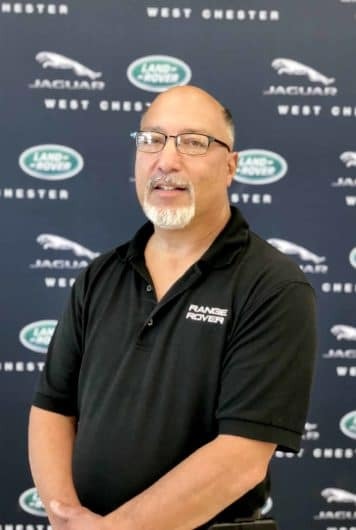 Bill brings a wealth of technical, business and customer service knowledge and experience to serve the clients at Jaguar Land Rover West Chester. 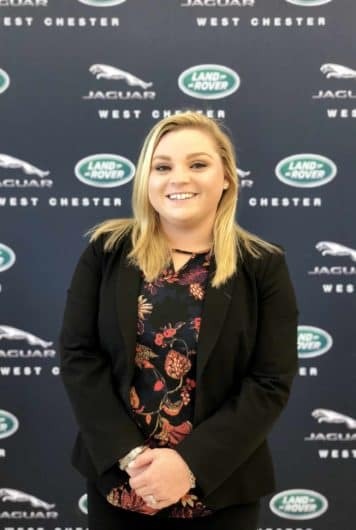 He is currently working to attain his Bachelor’s Degree in Business from Penn State University. 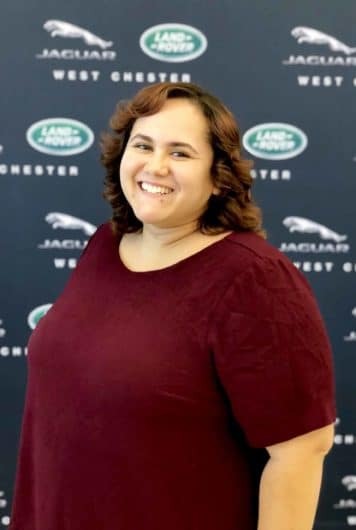 In his free time he enjoys golf and spending time with family and friends. 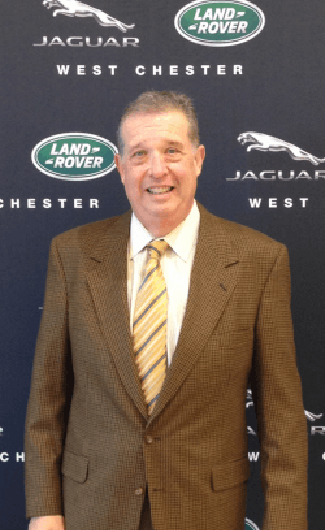 Jeff Levin has over 30 years of experience in the automotive industry, from sales to management. Jeff’s real passion is in sales, helping each and every one of his customers. He enjoys sharing information about purchasing vehicles of any make and model. 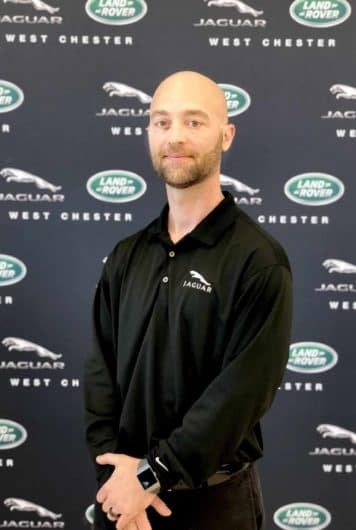 It’s with great pride that Jeff can share his expertise with all of Jaguar Land Rover West Chester customers. Customers enjoy Jeff’s caring personality and top notch customer service. As an avid antique collector, Jeff frequents antique shows and enjoys historical architecture. During the warm months, Jeff’s free time is spent down on the Jersey shore. Michael graduated from Oakland University in Michigan, where he was born and raised. 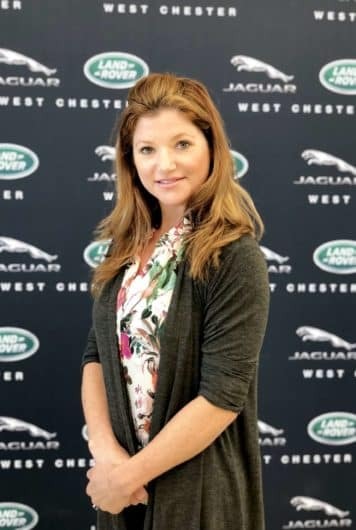 Despite growing up in Detroit, Michael has always loved European sports cars a favorite being the Jaguar XK120 fixed head coupe. 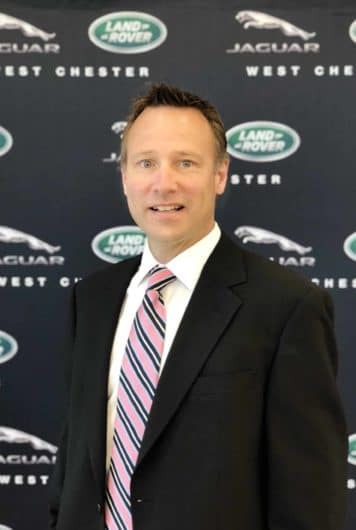 A background in sales and teaching led Michael to a seven year position with BMW and MINI Cooper. With three young children, Michael has boundless energy, patience, and brings personalized attention to his customers. Chip is from Kennett Square, PA. In 1997, he joined the Marines. After the Marines, he decided to join the automotive industry on the service end as a service advisor. 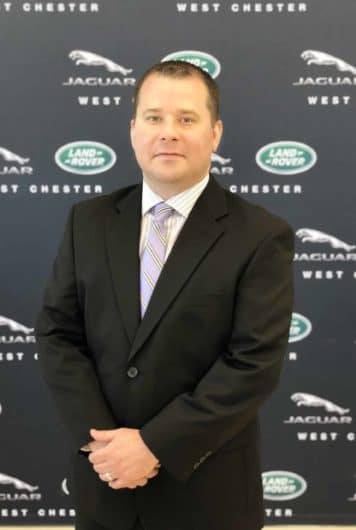 He brings 17 years of expertise to his service advisor position here at Jaguar Land Rover West Chester. 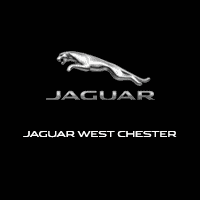 He enjoys interacting with his customers and helping them take care of their vehicle’s needs. In Chip’s spare time, he enjoys both hunting and fishing.